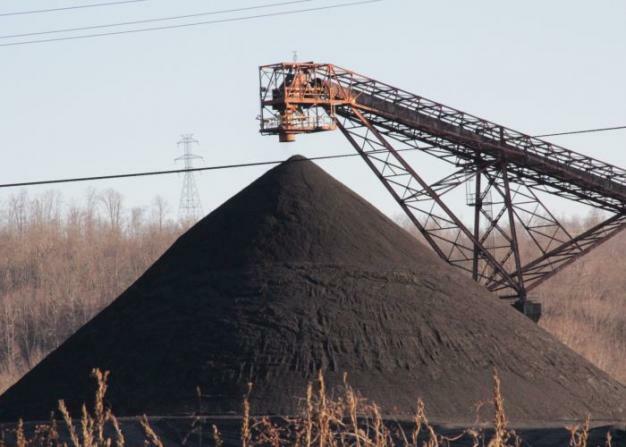 The coal industry is in transition, challenged by a natural gas boom and regulations aimed at reducing carbon emissions. We are covering from ground zero, in Wyoming, where 40 percent of the nation’s coal is mined. Perry: Blowing Up Energy Markets? Energy Secretary Rick Perry has proposed a subsidy for coal and nuclear power plants. What does that mean and why should you care? A new coal mine may be opening in the Powder River Basin — if it does, it would be the first to open in Wyoming in 50 years. Before that can happen, they have to obtain a permit. Local groups are arguing against one. They say the mine’s proposed permit is lacking and worry about the environmental impacts of a new mine. Peabody Energy paid nearly one point eight million dollars in overdue taxes this week to a rural county in western Colorado, resolving, for now, a serious funding concern for a tiny school district there. Communities all over the country count on revenue from fossil fuel extraction to pay for basics like schools and roads. But with the downturn in coal, oil and gas, that steady stream of energy dollars is no longer assured.